I love good food and good food love me. 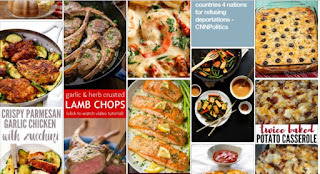 What I love most is the fact that there are endless ways to prepare a meal. I'll never try them all but I'm sure gonna try. Right now, I'm stuck on perfecting chili. Served it up at an autumn fest and it was hit. Now they call me the chili man. I can live with that! 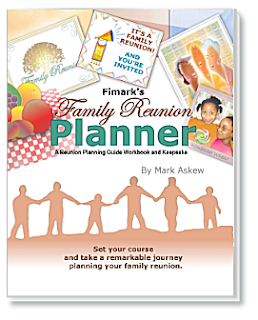 Brenda and I wrote the 132 page paperback book, Fimark's Family Reunion Planner Keepsake complete with The Family Recipe Compiler. Enter traditional recipes passed down from generation to generation. Record origin, culture, and history. When To Start Planning The Next Family Reunion?